HomeBikesRoyal Enfield Bullet Trials 500VideosRoyal Enfield Trials 500 : The offroading Bullet? 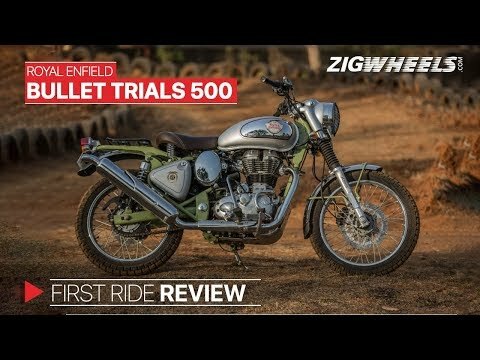 Royal Enfield Trials 500 : The offroading Bullet? 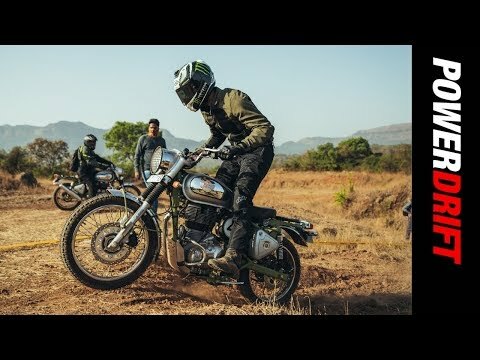 Comments on "Royal Enfield Trials 500 : The offroading Bullet?"